Restore Troubled Teens (RTT) is here to assist parents of troubled teens find a recovery model that is best for their child. Boot Camps are an option, but the question remains, "Are teenage boot camps effective?" Although they have little in common, therapeutic boarding schools and residential treatment centers for troubled teens are an excellent alternative to boot camps. As a parent of a troubled boy or girl, you should be aware that although boot camps are deliberately designed to be a wake-up call for a troubled teen, they may not be the most effective choice for your child. Boot camps use what's called "behavioral modification" as their principal modality for behavioral adjustment. And in the case of boot camps, behavioral change is motivated by "fear and intimidation." 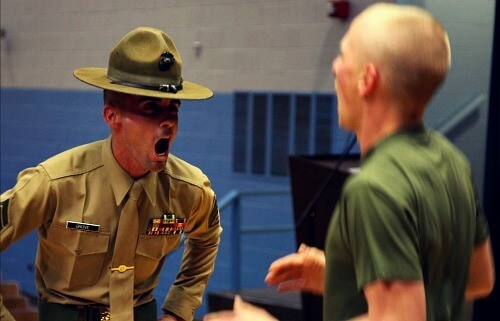 The boot camp experience is basically a team of uniformed authority figures shouting and screaming at the campers. This intense and often physical disciplinary action is comparable to what one may find at a military school for at-risk teenagers. If you are a family in crisis, call a family advocate at 866-452-6321. Studies have found that this intense experience will only be a temporary solution for the child. Although troubled teens may respond well to the initial boot camp experience, the behavioral changes or "improvements," that may come through the boot camp experience, will typically not last long. Hence, your son or daughters behavioral issues are not likely to be solved with the boot camp experience. 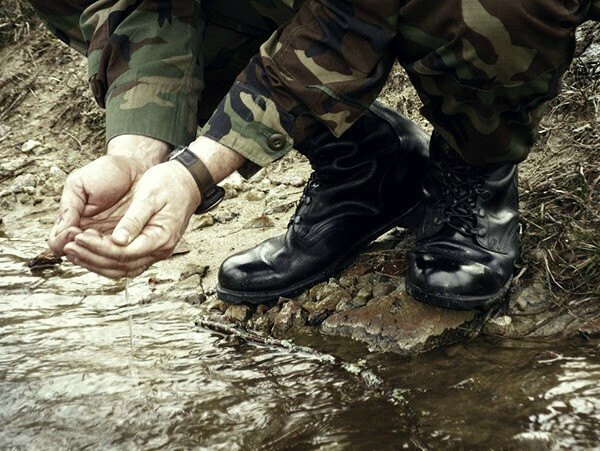 Although this severe and often physical disciplinary action found in boot camps is similar to a military school experience, it is not what you will find at residential treatment centers, academies, and therapeutic ranches. These aforementioned alternatives are specifically designed to provide long-term help for troubled teens. Because a teens behavioral changes, through the boot camp experience, may not typically last long, their behavioral problems will not be adequately resolved. Our opinion, to all parents of a troubled teen who may be reaching out for guidance, is to investigate a therapeutic experience for your child at-risk. Are Teenage Boot Camps Effective? There are many military schools or boot camps for parents to choose from in the country. RTT can recommend many excellent alternative schools for troubled teens. We recognize that a boot camps or military academies can be useful for a particular career direction, and yet counter-productive if your teen has no interest in joining the armed forces. Pick up the phone and let our advocates recommend a great alternative to the typical disciplinary camps. If you want your teen to receive top notch counseling and therapeutic assistance, professional help is out there and will not likely be found in a boot camp environment. Simply put, the recommendation of Restore Troubled Teens is for parents of at-risk boys and girls to steer clear of boot camps. There is a wealth of alternative schools for troubled children that can be of excellent support for any wayward child with behavioral issues. The truth is, many teens, who encounter these questionable boot camps, will often become angry and will turn away from their origins by declining into a broader phase of rebellion. Call a family advocate today to get an experts help with your child for where the best therapy can be found: 866-452-6321. Your troubled teens are seeking independence but you still need to know where they are going and who they will be with. C.A.R.E. offers programs for troubled teens who have 'normal' problems but are displaying troubling behavior. Bipolar Disorder in troubled teens presents difficulties to struggling parents, but C.A.R.E. Schools can help. C.A.R.E. offers services by helping teens understand the difference between goals and expectations. Troubled teens who are dealing with panic attacks along with other problems that need therapy can find what they need at Red Rock Canyon School. by talking about strategies for talking to troubled teens about drug use, C.A.R.E can help to prevent teenage substance abuse. How Can Treatment Help Teens Who Struggle With Social Anxiety?